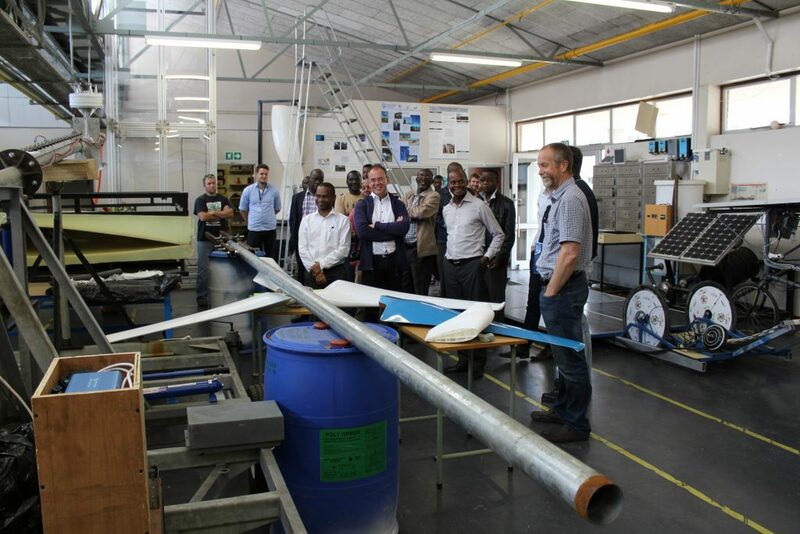 A one-week workshop was held in Gaborone, Botswana, from 06. – 10. 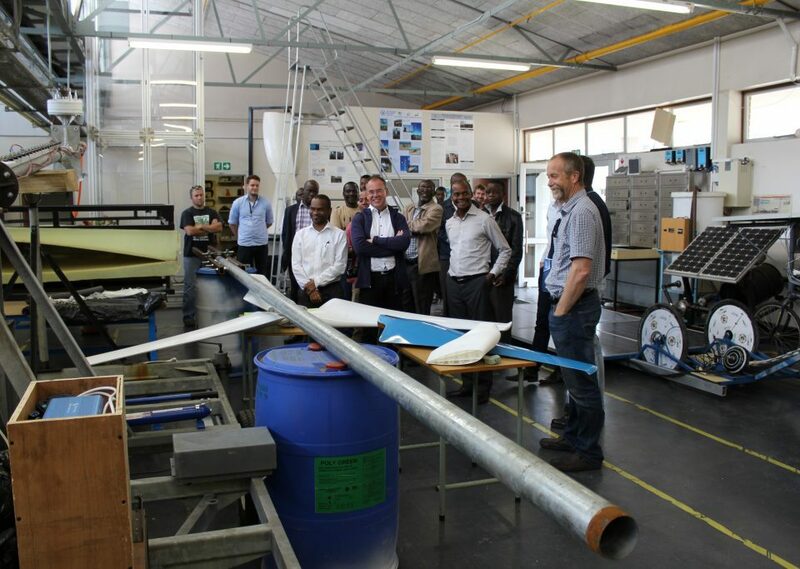 February 2017, where 14 members of the AIR project met again to further promote their objectives of developing new study programmes in Renewable Energies in Southern African countries. 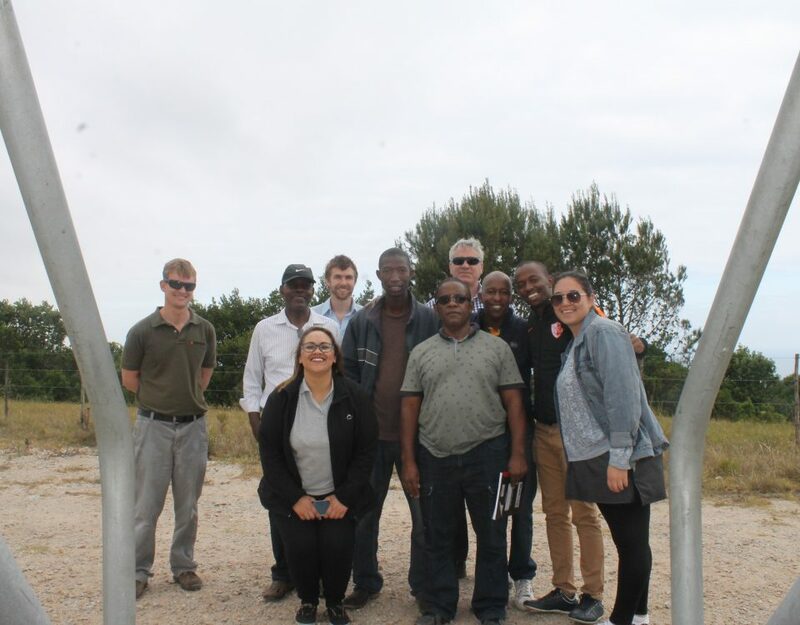 During the last meeting in Port Elizabeth in November 2016, the team decided to jointly develop a brand new Bachelor’s Programme in Renewable Energy Technologies, according to the local requirements of the AIR partner countries. During the internal part of the meeting in Gaborone the focus was therefore on the development of the framework for this Bachelor’s programme. The team agreed to offer a common first year programme at all partner universities and further elaborate individual suggestions for the second, third and fourth year. An 80% compatibility of the programme at all partner universities is envisaged in order to allow students to move from one AIR partner university to another in order to facilitate their exchange without having difficulties in receiving the correct number of credits. 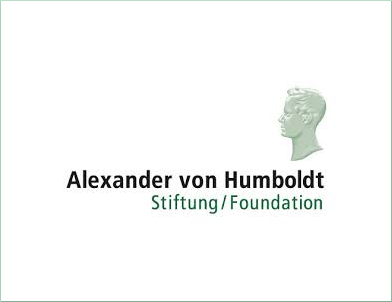 Within the process of developing a curriculum proposal for a joint international Master’s degree (second work package of the AIR project), the project members determined to offer a two-year programme, thereby, the students would have one year of teaching and one year of research activities. Furthermore, the Master’s programme will not include a compulsory internship semester as local students usually come back from the industry with practical experience to continue studying. Further contents of the programme will be elaborated during the next AIR project meeting, which will take place in Maputo, Mozambique, in October this year. 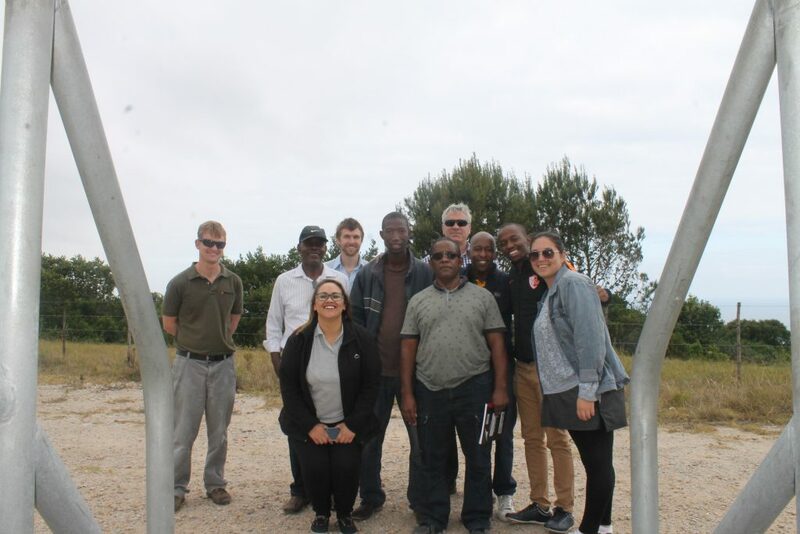 During the external part of the project meeting, the team members were invited to visit local Renewable Energy (RE) facilities in order to gain vital insights into such projects in Gaborone. 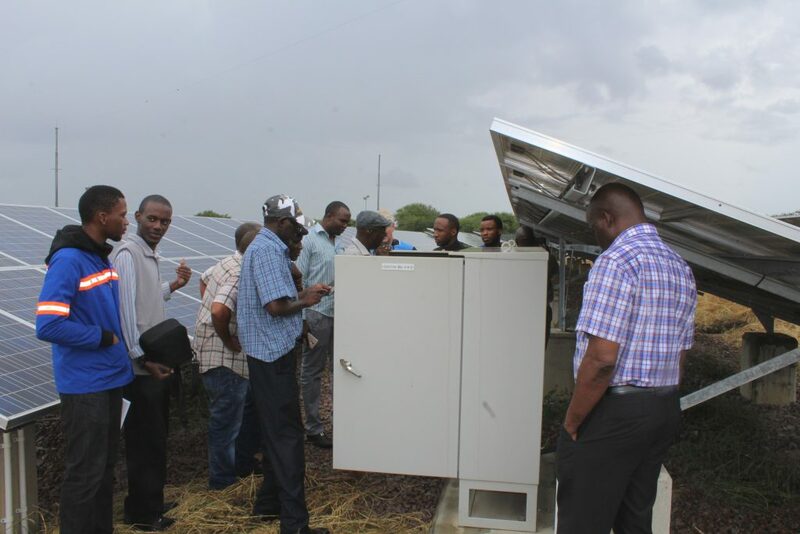 The excursions started with a visit to the Phakalane Photovoltaic Station in Gaborone following the Jatropha Plantation which are both projects of the Ministry of Minerals, Energy and Water Resources (MMEWR) of Botswana. Also fruitful discussions on the country’s strategy in the field of RE with the Energy Department in Gaborone took place. A tour through the company Solar Power (Kgalagadi Resources Development Company Ltd.) which manufactuers products in the field of solar energy enriched the project meeting. Lastly, the project partner BIUST invited all team members to visit the new campus in Palapye where the team went on a campus tour and visited the laboratories.